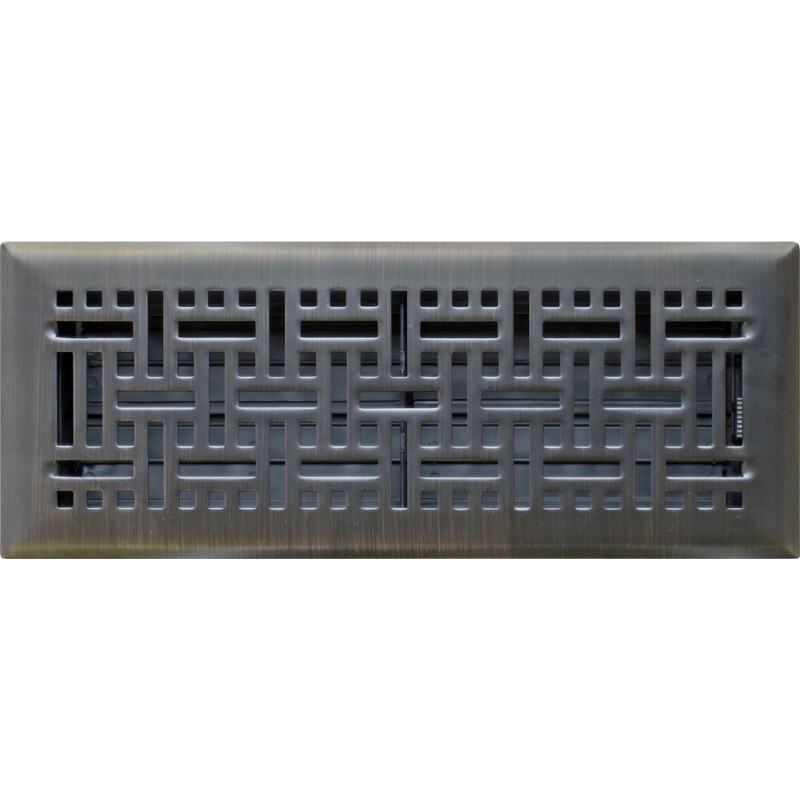 This strong and modern vent has the design carved from a steel plate. Looks great with darker wood floors. 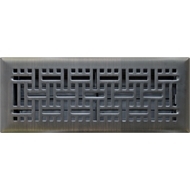 Fully adjustable damper regulates air flow. Neck is 10 x 30cm and the face is 14 x 34cm as there is a 2cm rim around the neck.